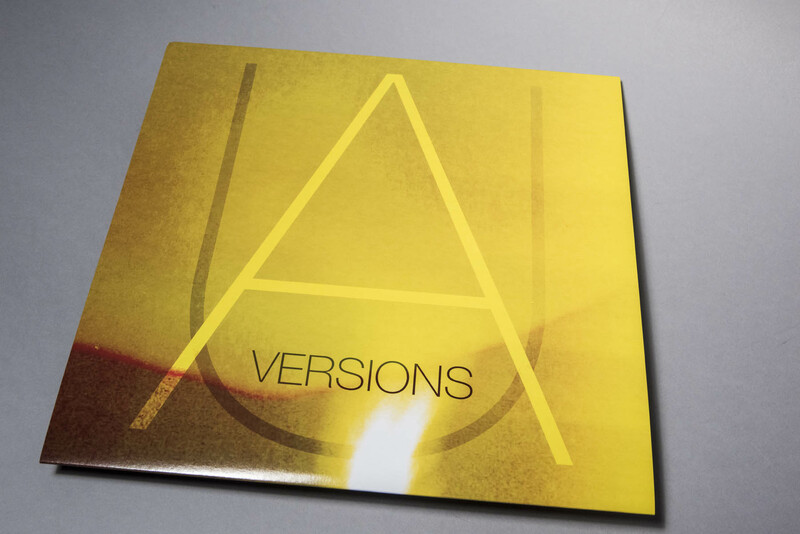 From 20 to 2, AU‘s new EP, Versions, builds joyously from the successes of it’s previous LP, Verbs. 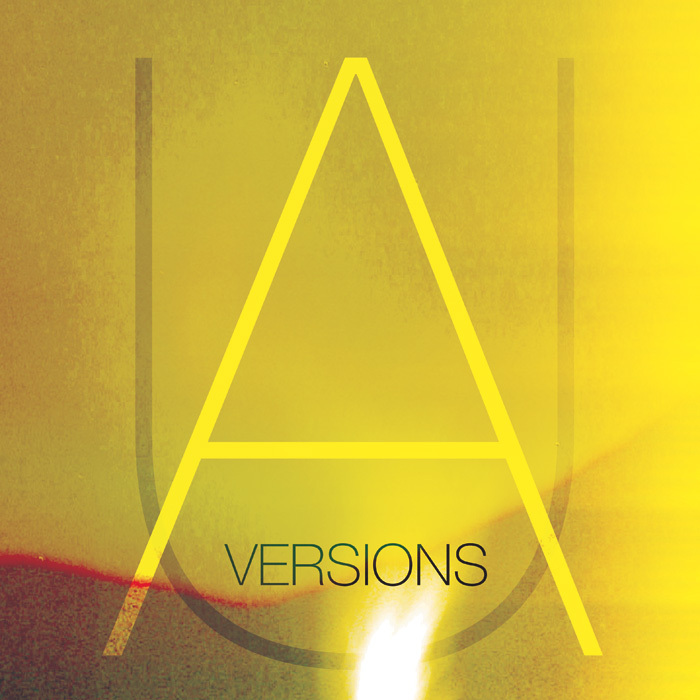 Shifting from AU’s previous albums, which saw lengthy lists of friends helping out and a live act that could swell to 20 with a revolving door of players from Portland, OR, Versions marks the evolution of it’s sound into something more singular and uniquely it’s own brand of experimental pop. From its start in 2005 as an art student’s bedroom recording project, it has become a road worn live act comprised of multi-instrumentalist/singer and founder Luke Wyland and percussionist Dana Valatka. Long time collaborators outside of this project, they are an accomplished live act that have been touring incessantly for the last year and a half throughout the US and Europe with great bands including Deerhoof, the Dodos and the Parenthetical Girls. 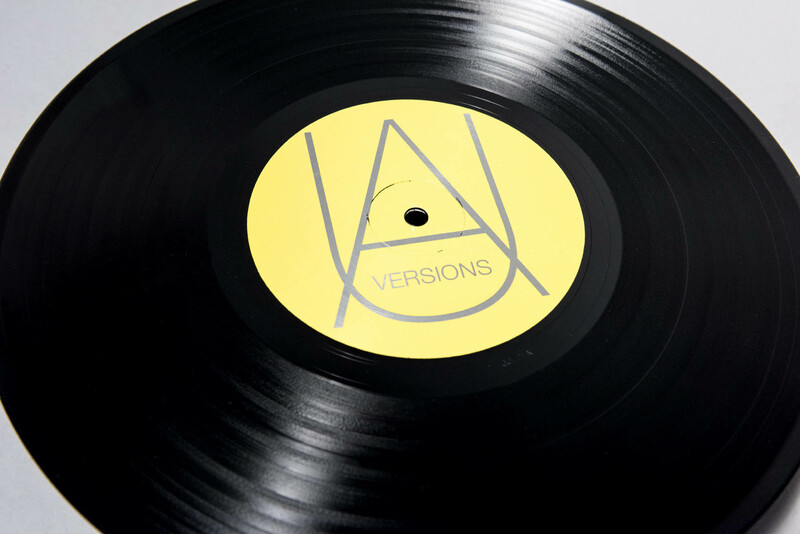 Recorded in Vermont and New Hampshire through the winter of 2008-9, it stands as a document of their distinctive ability to reinterpret songs from their recorded form and the heightened energy of their live show. With Dana’s virtuosic drumming spawned from a youth playing in heavy metal bands, Luke’s ability to multitask on numerous instruments at once, and their “special one-on-one musical, almost telepathic connection”, it is a snap shot into their sprawling sets that find them deftly navigating between bombastic walls of sound (Ida Walked Away), lilting lyrical numbers (All Myself) and carnivalesque organ celebrations (Are Animals). 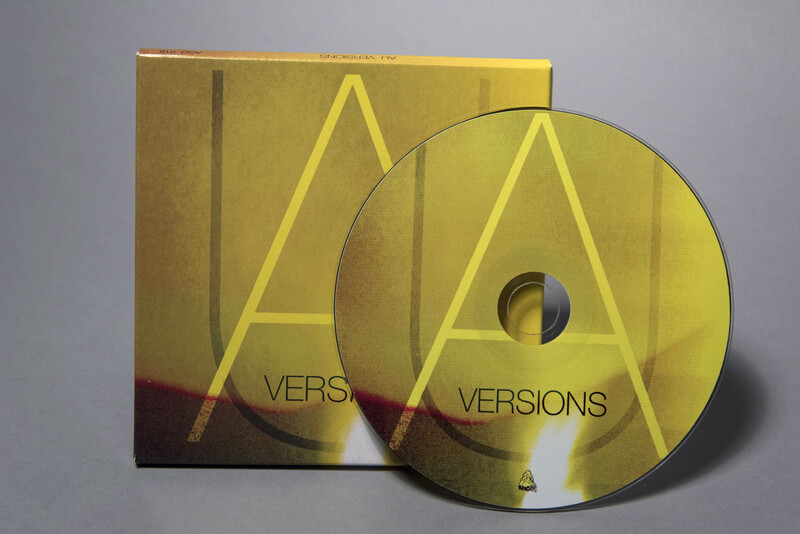 Versions includes one new song, Ida Walked Away, and reworking of older songs from previous albums.